East Anglian built lightweight sports car using Ford 2.0 litre engines, capable of 0-60 in 4.5 seconds, top speed 135mph, prices from £24,995. Optioning up can significantly increase the price. 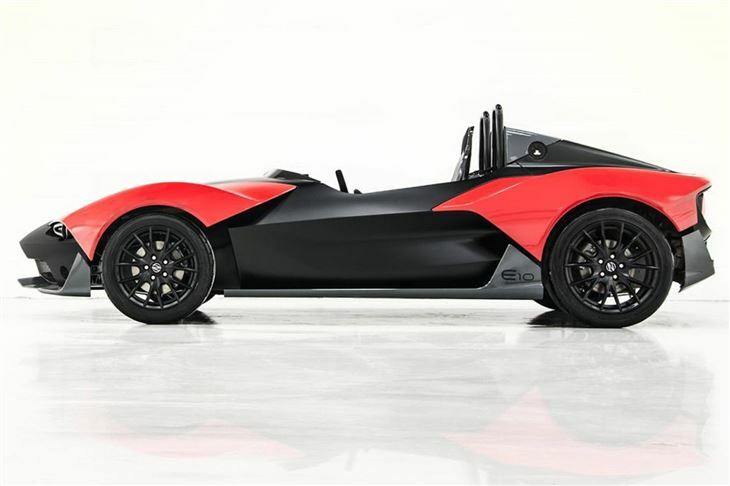 Launched at the 2014 Autosport International Show at the NEC, the Xenos E10 and E10S are a pair of lightweight trackday sports cars built in East Anglia capable of 0-60 in 4.5 seconds and a top speed of 135 in basic spec for a price from just £24,995.